Today, that same sentiment applies to web designers. While I've heard similar horror stories about fly by night web designers, I've heard two in the last two days that broke my heart. One woman was so ashamed of her website that she was losing business. Her "designer" not only gave her an incomplete site, but didn't even put analytics on the site. 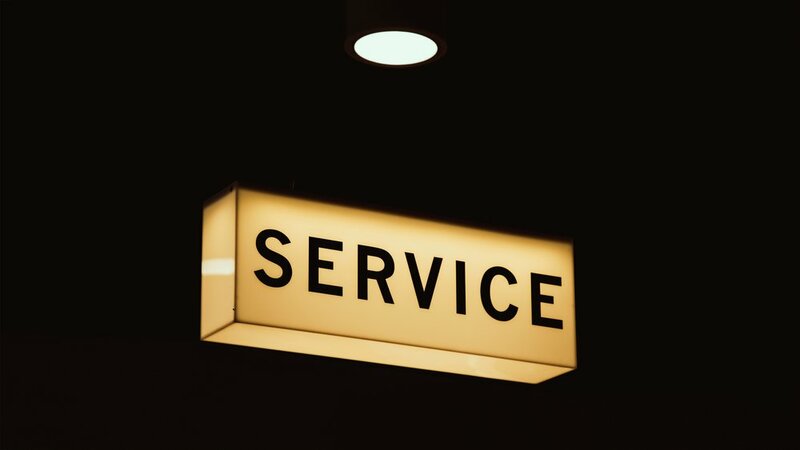 If we're putting ourselves out there as a service, that's exactly what we need to provide. CLIENTS - make sure that you're doing your homework when looking for a designer. Look up their websites. Look at their credentials and past work. Look for client testmonials. Interview them as if they're going to be working for your business. A lot of times red flags can pop up in conversations that can save you time and money in the long run. Most importantly, make sure that they clearly demonstrate how well they can achieve your vision and that you two vibe well together. The right designer for you is out there, you just have to make sure you're doing your homework, and not settling. That may mean waiting and saving up until you can afford that designer, but it will save you pain down the line. DESIGNERS - If you're just in this to make a quick buck and don't really care, that's on you - but please don't make it hard for those of us out here that I love our jobs, and truly want to help people. You're not just breaking their trust in you, you're breaking their trust in all of us. What are some of your experiences with web designers? Any horror stories? Any shining stars?